CANNES 2011: After a disappointing start, UK agencies have finally been given a reason to celebrate at the Cannes Festival of Creativity, after scoring 14 nominations in the Design category. The Chase and The Partners lead the way with three nominations apiece. Chase is shortlisted for its work for Paul Thompson and the BBC Wildlife Fund, and The Partners has nominations for its campaigns for the Metro, Richard House and Kantar. 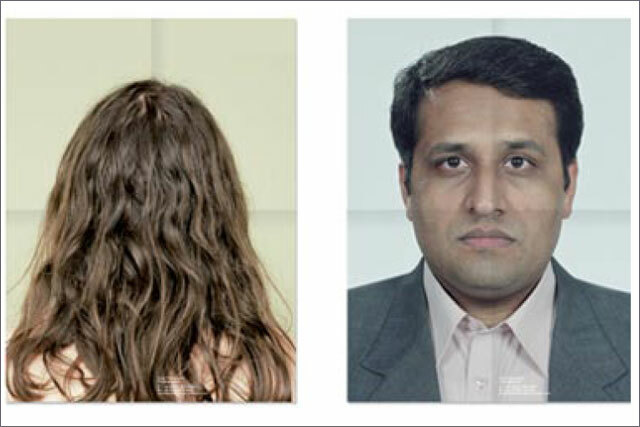 Traditional ad agencies were also recognised in the shortlist, with JWT London getting two nominations, one for its "klocks" campaign for Kit Kat and one for its work for the National Centre for Domestic Violence. Abbott Mead Vickers BBDO and SapientNitro both secured one nomination each, for campaigns for the Museum of Childhood and Footlocker respectively. Completing the list of UK nominees are Interbrand, Williams Murray Hamm, Turner Duckworth and Moving Brands. The UK's showing is a marked improvement on 2010's performance, where only five UK shops were shortlisted. However, two of those agencies, Leo Burnett and Chase, went on to win Gold Lions. For the third year running, German agencies picked up the most Design nominations, with an impressive 35 campaigns shortlisted.